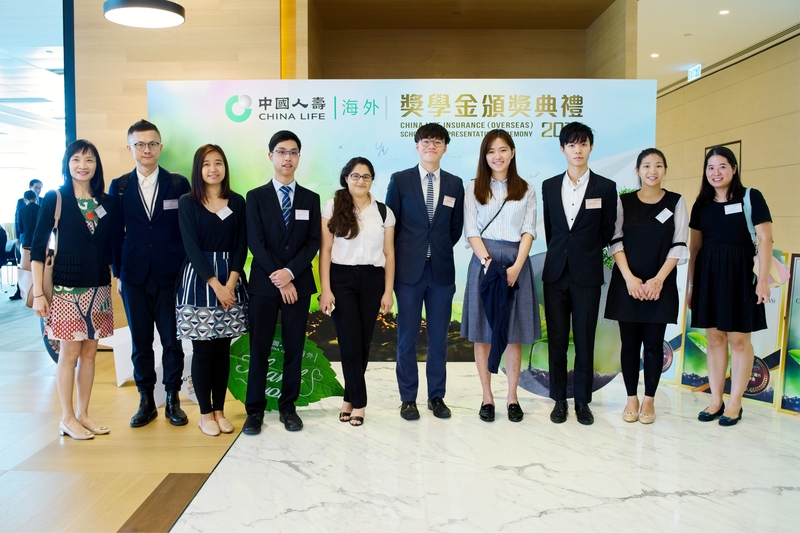 China Life (Overseas) Scholarship Presentation Ceremony was successfully held in China Life Center on 9 November 2018. 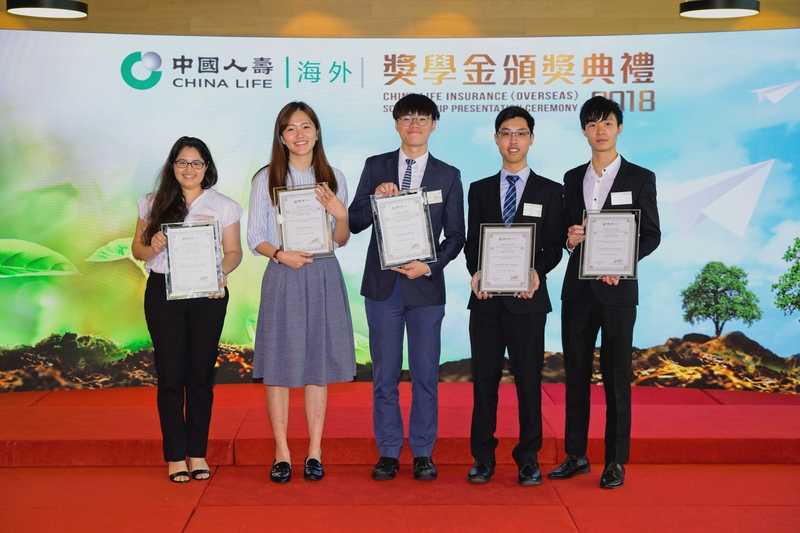 Seven students from UST are awarded the Scholarships, including 5 students from Business School, Engineering School and Risk Management and Business Intelligence Program for the China Life (Overseas) Scholarship and 2 business students for China Life (Overseas) Outstanding Intern Scholarship. 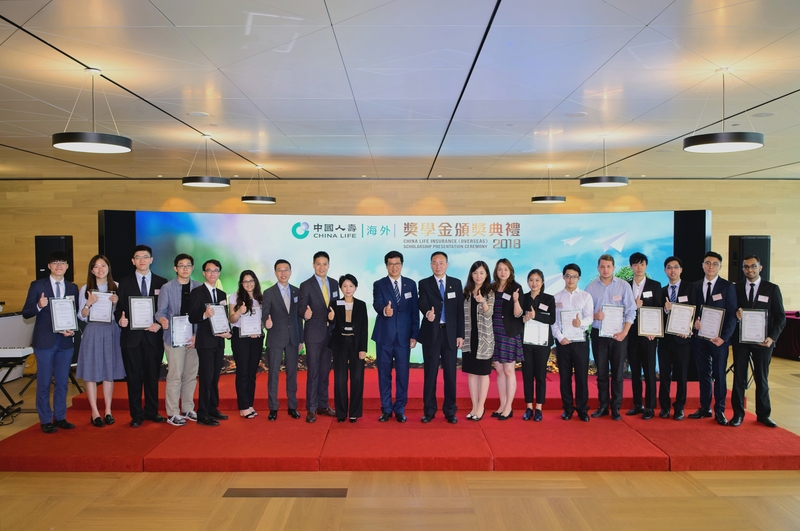 In the ceremony, Mr. Liu An Lin, the Deputy Chairman and President of the China Life (Overseas), gave a welcome speech to all guests and congratulated 23 awardees from 4 universities in Hong Kong. 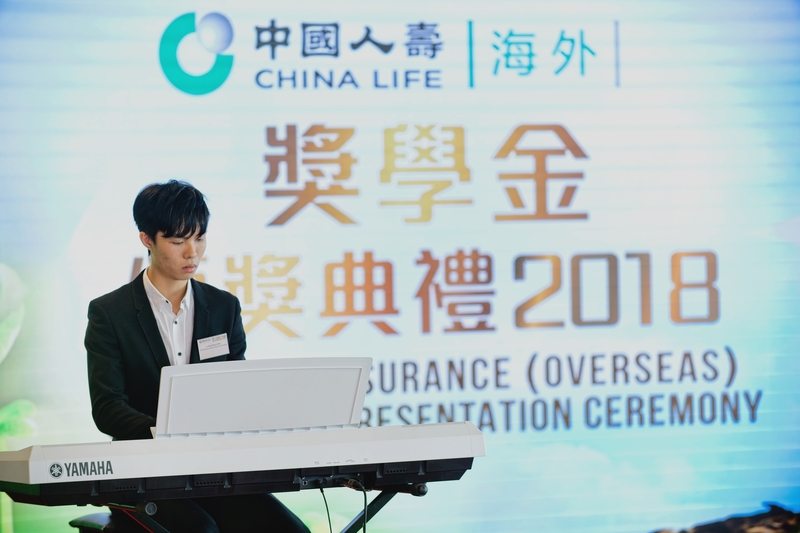 Our engineering student, Arthur Li was honoured to make a piano performance to thank China Life’s strong support and encouragement.